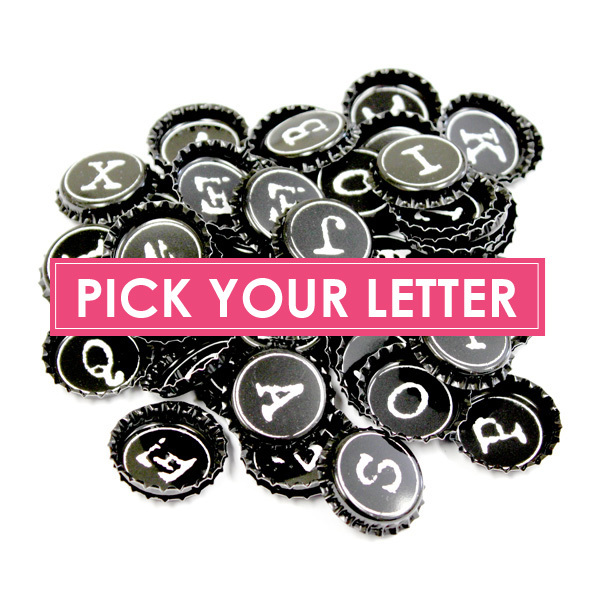 Order individual letters in bags of 10. *When ordering multiple letters, return to this page to add to cart. Quantity price breaks are applied in the cart to the total number of bags ordered, regardless of the letter combination. Get 10 of the same letter. This product is sold only in same letter bags of 10. 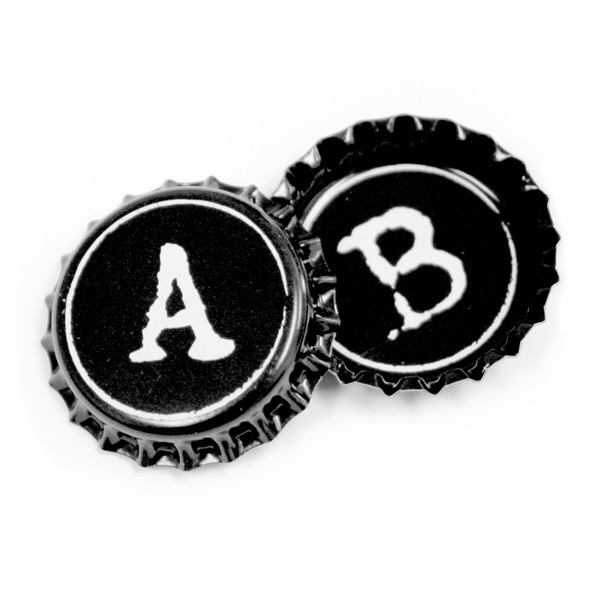 A great option for getting the letter of bottle cap that you need for your project. Perfect for your next birthday party craft, design project, or small business venture.